On July 5, 2018 USCIS issued a Policy Memorandum on Notices To Appear, the document that places someone in removal proceedings. The new Policy Memorandum now gives USCIS Officers wide discretion to issue a Notice to Appear for a variety of reasons. Some of the reasons a USCIS officer may issue a Notice to Appear include when fraud or misrepresentation is found or when an application for Naturalization is denied on good moral character grounds due to a criminal matter. However, another basis a USCIS Officer may issue a Notice to Appear is when a case is denied and the applicant is present unlawfully. This policy memorandum and the new guidelines for issuing a Notice to Appear could place many people at risk of ending up in removal proceedings if their case is not evaluated correctly from the beginning. Removal proceedings are generally much more complex to navigate than USCIS and will likely end up costing the person much more time and money. Most importantly if the person’s case is not assessed for eligibility and filed correctly at the start they could ultimately end up being removed from the United States. On July 13, 2018 USCIS issued another Policy Memorandum regarding Requests for Evidence and Notices of Intent to Deny. In the past, if USCIS was not satisfied with the evidence initially provided with an application they were required to send a Request for Evidence or Notice of Intent to Deny before denying an application. 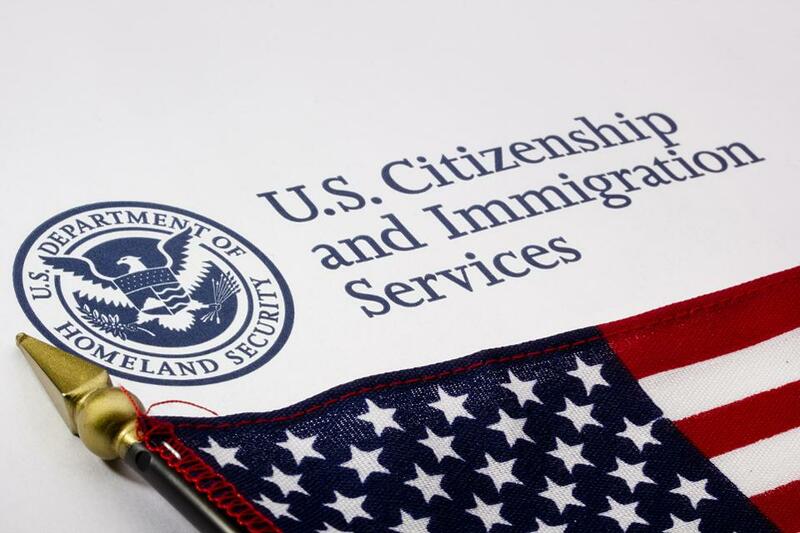 The sending of a Request for Evidence or Notice of Intent to Deny gave the applicant an opportunity to correct the issue USCIS may have with their case. With the new Policy Memorandum USCIS officers may now deny a case outright without submitting a Request for Evidence or Notice of Intent to Deny. This new Policy Memorandum essentially means that anything filed before USCIS must be letter perfect in order to not risk your case getting denied. Not only that, I myself have seen USCIS request documents in a Request for Evidence that were already submitted or request documents that were not necessary. One must be prepared to fight if this does happen. Combined with the Policy Memorandum of July 5, 2018, this also puts more people at risk of being placed in removal proceedings if their case is denied. Although it is a difficult time in Immigration Law, it is important not to despair. With an experienced Immigration Attorney everything can be done to ensure that issues are avoided. Having an experienced Immigration Attorney will also ensure once is armed with the tools to fight if issues do come up. 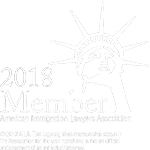 If you or a loved one are thinking about filing an application before USCIS contact Dominguez Law Firm, PLLC to schedule your free consultation today and see how we may be able to help.